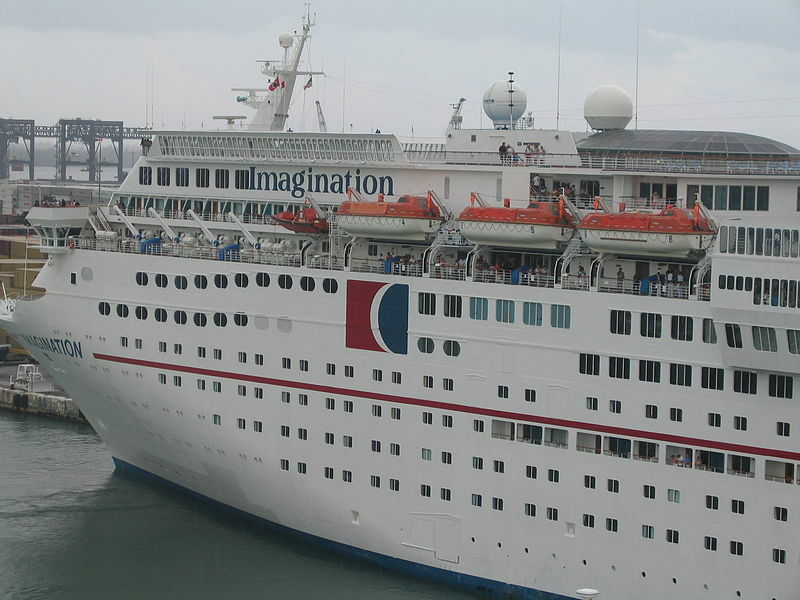 Carnival Corp. is launching three new reality programs about travel. Cruise ship company Carnival Corp. is taking over Saturday morning TV with three new reality programs about travel, vacation and cruising. 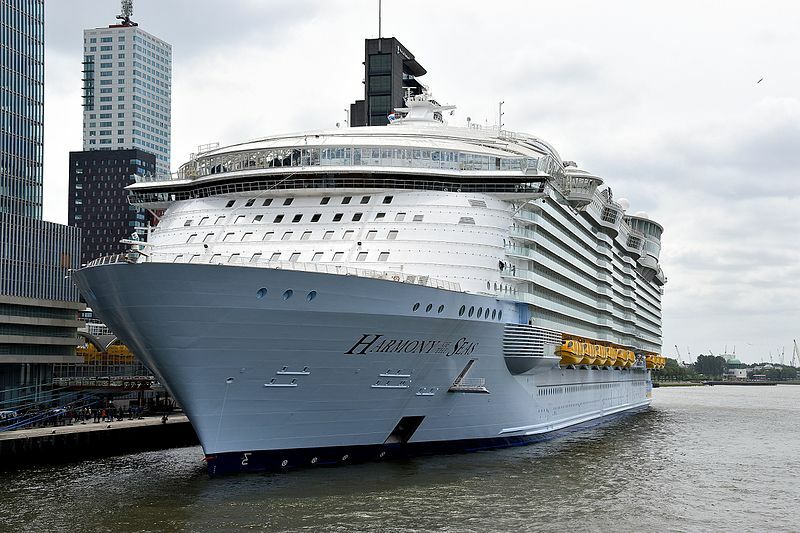 One crew member is killed and four others are injured after a lifeboat fell from the Harmony of the Seas, the world’s biggest cruise ship, which was docked in the south of France. The accident happened during lifeboat drill while the ship docked in the French port of Marseille. The rubber lifeboat detached from the world’s biggest cruise liner and plummeted 35 feet down into the water below. 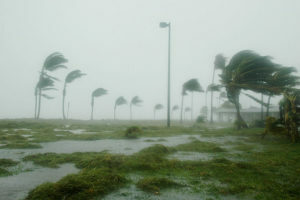 Continue reading here. Three months after the launch of the behemoth Harmony of the Seas, Royal Caribbean is still in search of a godmother for the ship. Cruise giant Carnival has ordered two new ships that will become among the world’s largest and are meant to be cleaner and more efficient. The Miami-based company announced on Tuesday that it has signed an agreement with Meyer Turku shipyards in Turku, Finland for the construction of the two cruise ships. 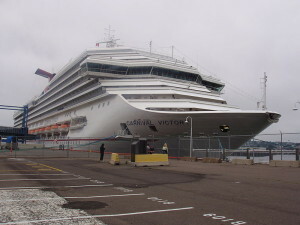 Carnival Cruise Line has 25 ships at sea and 12 of them were built in Finland: all of its eight Fantasy-class ships and four Spirit-class ships. It has been twelve years since the line built a ship at Meyer Turku shipyards, so the agreement represents a return to the Finish builder. The new ships will be 180,000-ton, not as large as Royal Caribbean’s Oasis-class ships, which are 225,000 tons each. But the new Carnival additions will be able to carry 5,200 guests at double occupancy which makes them the largest for the cruise line. 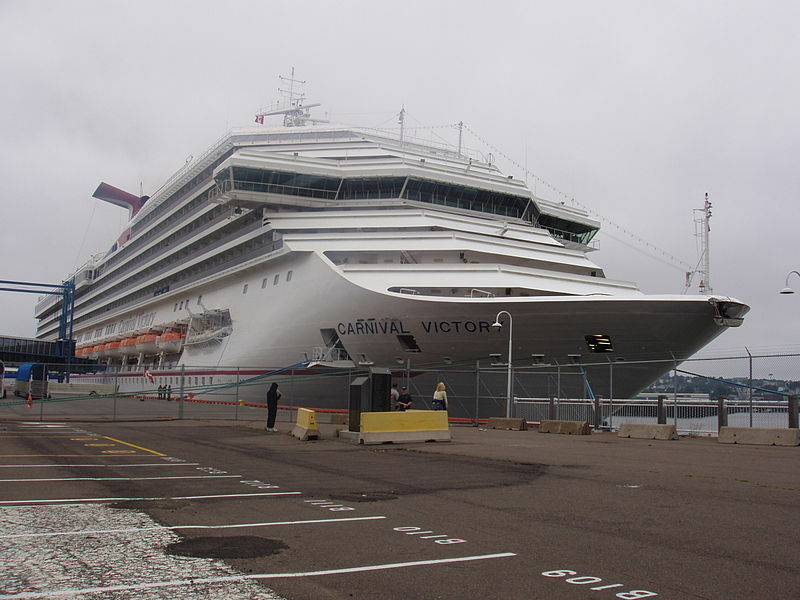 Carnival has just debuted its newest ship, Carnival Vista, which is currently the line’s largest with its 133,500 tons and a capacity of 3,934 guests. New for Carnival is that the new ships are designed to be maximum energy efficient and environmentally friendly. The vessels will be powered by liquefied natural gas both at sea and in port, while other ships use locally-supplied fuel in port and it often has a negative environmental impact. Harmony of the Seas, Oasis of the Seas and Allure of the Seas, operated by Royal Caribbean, are currently the world’s largest cruise ships. Each of them can hold 5,400 at double occupancy and are powered by conventional diesel. The two new vessels are set to debut in 2020 and 2022. In addition, another cruise ship, Carnival Horizon is under construction in Italy and set for delivery in 2018. Hermine is quickly gaining steam in the Gulf.